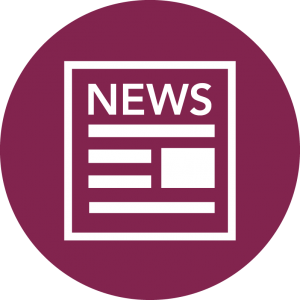 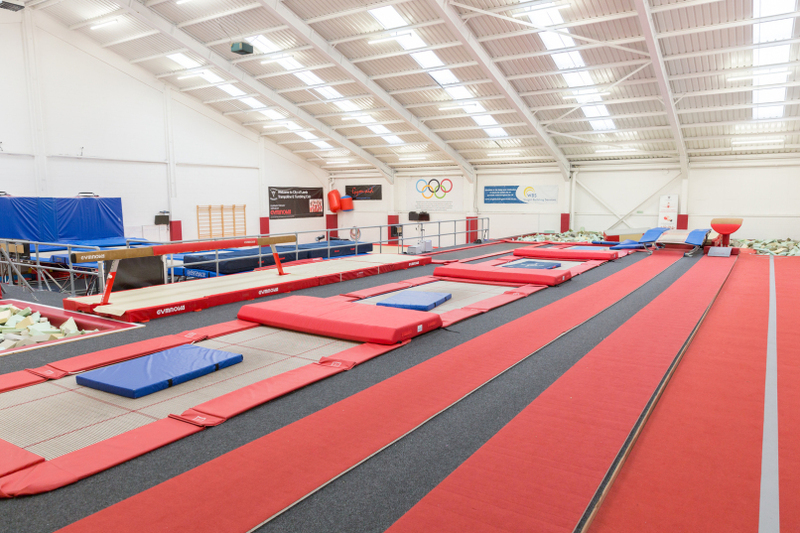 We are specialists in planning, design, construction and installation of raised and sunken pits to gymnastics clubs throughout the UK. 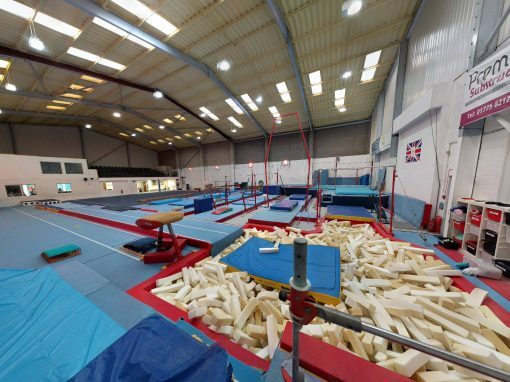 We predominantly work with UK clubs but have acted as a consultancy service for clubs worldwide. 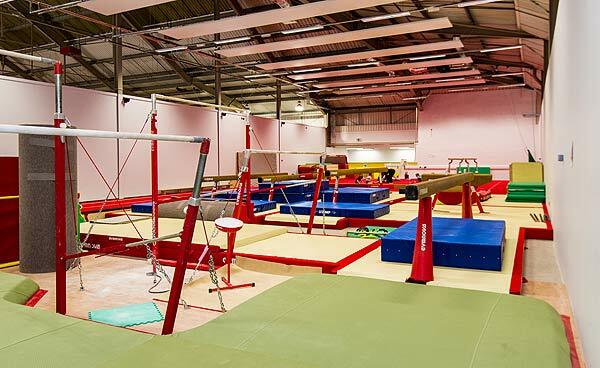 Wright Building Services provide bespoke, CAD drawings to achieve optimal gym pit layout, design and functionality. 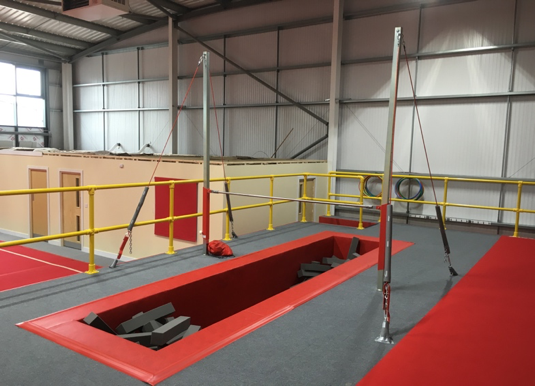 We are able to design a complete project taking into consideration all safety requirements and guidelines for equipment, load bearing floor areas, safe pit landing, fire escapes and access. 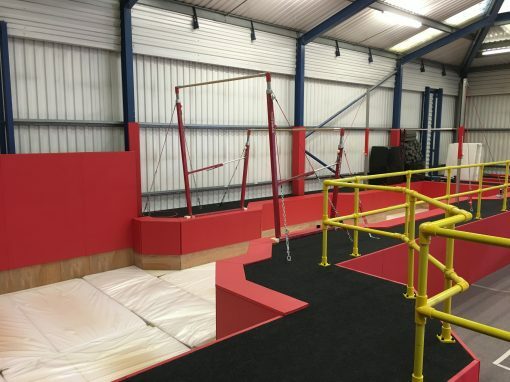 There are 3 standard heights of raised gym pit podiums to fit differing applications - a 600mm high ‘Jersey’ covered raised pit podium, and 1200mm and 1500mm high loose foam raised pit podiums (we can manufacture at different heights if required). 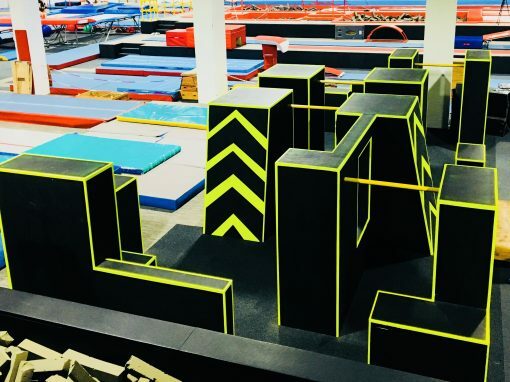 Most equipment; fast tracks, tumble tracks and trampolines, can be recessed into these allowing for everything to sit flush with the finished height of the podium floor. 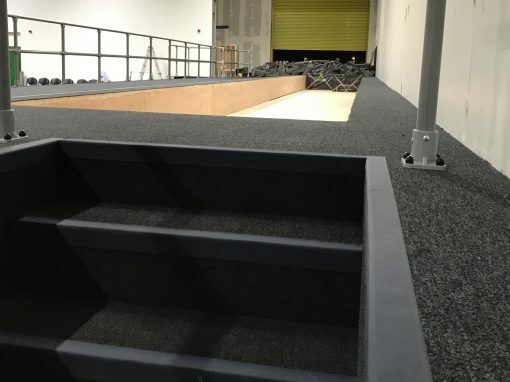 To accompany these, we can provide access stair cases, disability ramps, access podiums, stand-alone podiums, spotting boxes, u-pits etc. 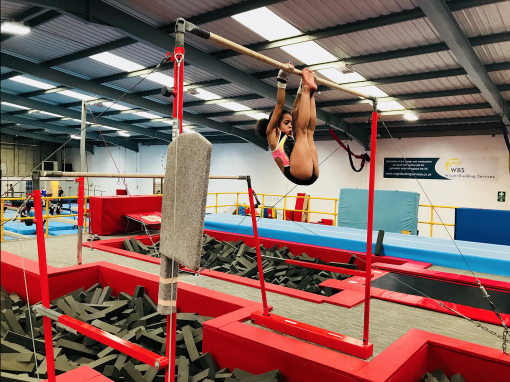 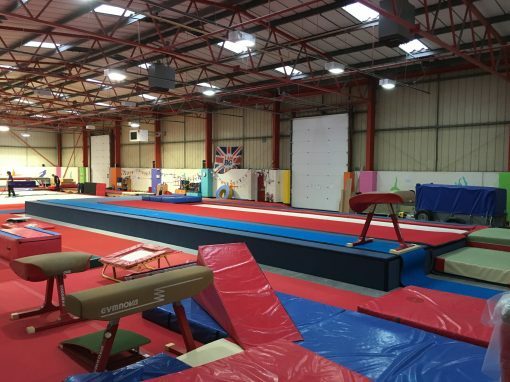 To complement our gym pits we offer a range of resi-foam, jersey/mesh covered pit foam, loose foam logs or blocks & base pit foam, all available in a variety of colours and densities. 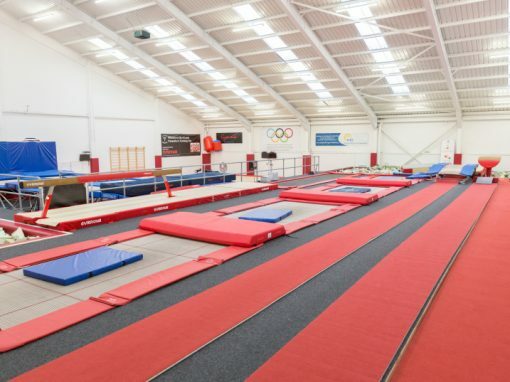 We also supply vinyl-foam cladding for use inside pit walls and pit edges, pit edging trims, vinyl-foam or carpet-foam cladding for use on external walls of the podium and/or to shield wall stanchions as well as floor carpet, GRP hand-rails etc. 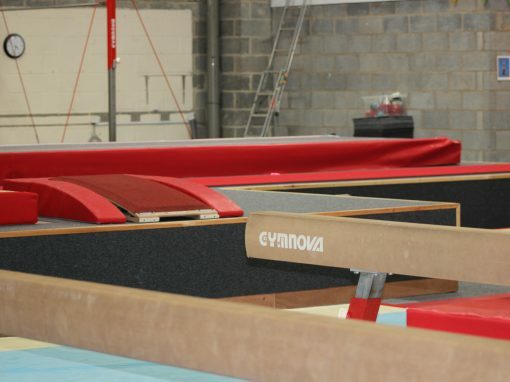 again, all in a variety of colours creating the perfect finish to your gymnastics podium. 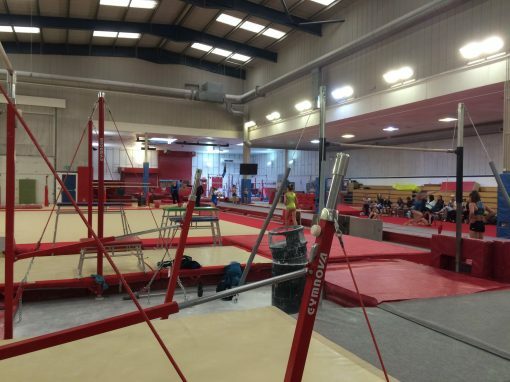 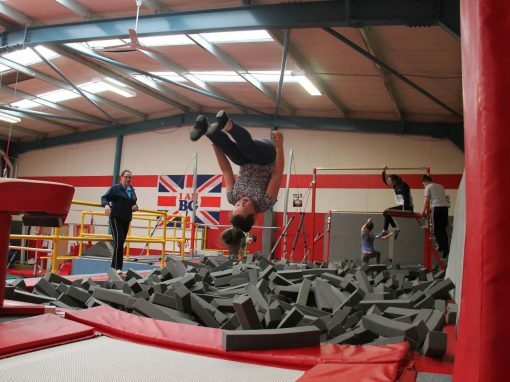 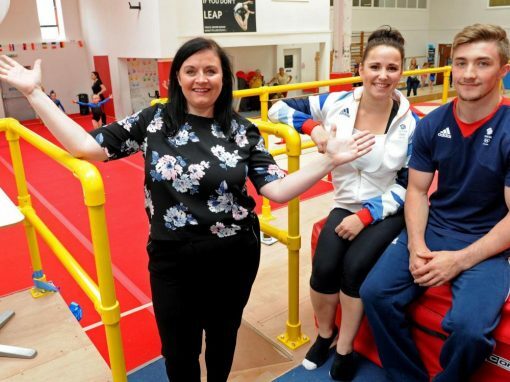 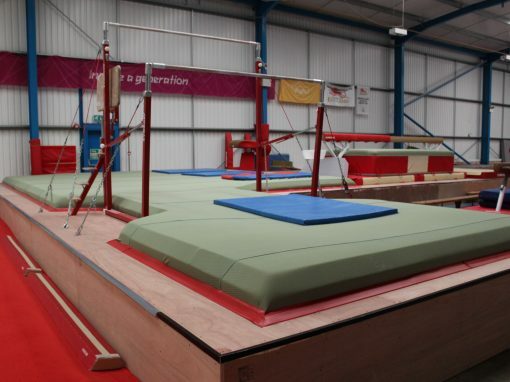 The majority of the gymnastics foam pits and podiums we install are manufactured at our premises prior to the installation date and then transported to site ready for installation thus eliminating the time spent on site and disruption to the club, typically it will take between 1-2 weeks to complete an installation depending on the size of the project. 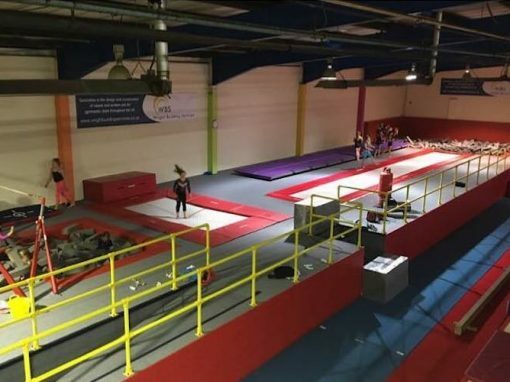 All our machinery utilises dust extraction units and we can provide pedestrian fencing to ensure the area is segregated and safe for you to continue classes during the installation process. 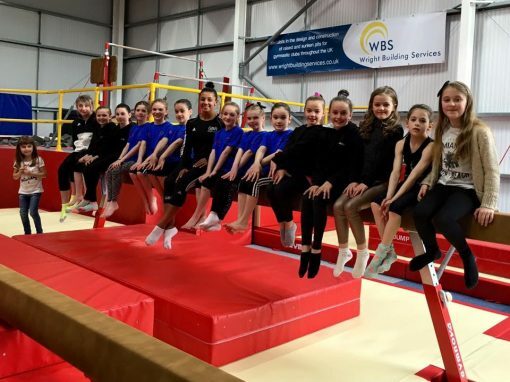 WBS can also offer the construction or renovation of internal areas such as receptions, parent rooms, viewing galleries, changing rooms, toilets etc. 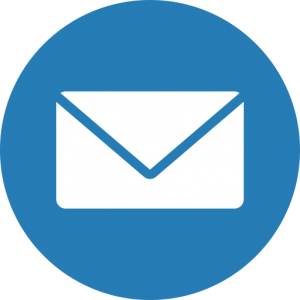 and will be happy to help you with project guidance and funding documentation. 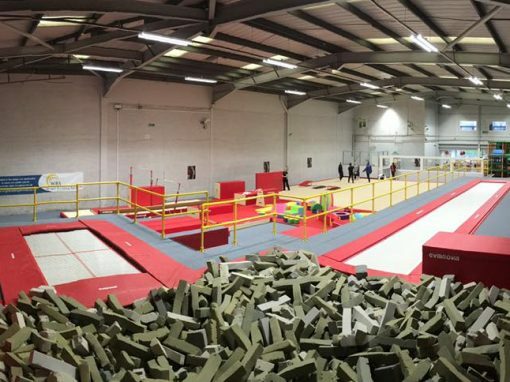 We work with local building control (if required) throughout the build to ensure the project is constructed safely and without harm to your staff & members, as the drawings specify and without compromising fire escapes and the safety aspects of the building. 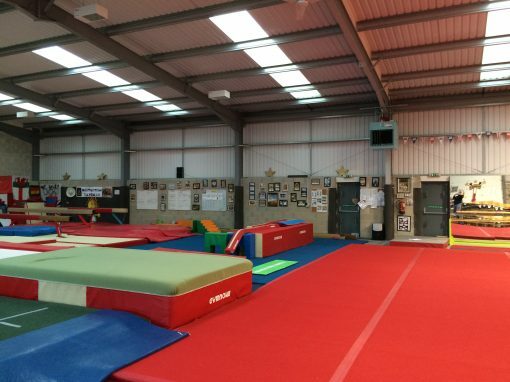 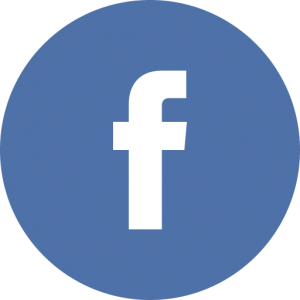 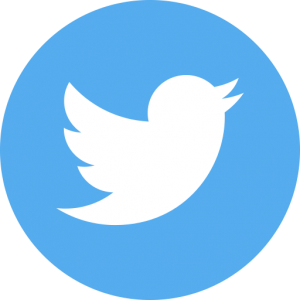 Check out our projects page to see some of our completed installs.